Should Publishers Convert Pages To Google AMP? A really relevant question to publishers right now is should they be converting their pages to Google AMP? 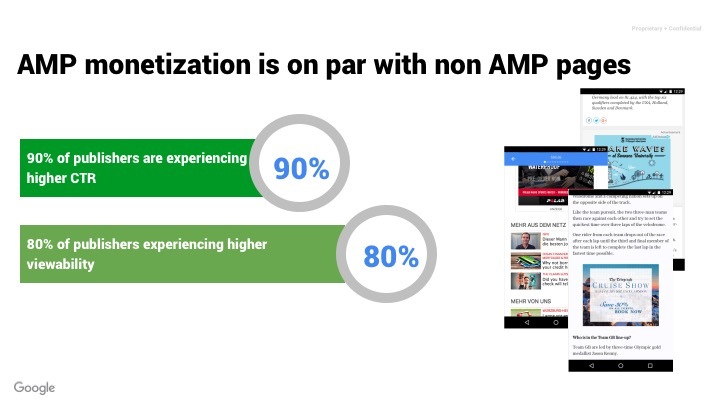 AMP stands for accelerated mobile pages and has being pushed by Google as a way of speeding up the internet for a little over a year now. So, does it work and should you convert pages to Google AMP? The answer is extremely nuanced. There are a layer of variables you really need to consider — and after it’s all said and done — nobody really knows…yet. However, we’ll walk you through the good, the bad, and the ugly below (including exclusive video of Google talking recently about AMP for publishers). What does Google have to say about AMP? AMP has been Google’s baby from the start. They made it very clear early on that it was their intention for this to be the wave of the future. They saw the writing on the wall; as it related to page load speed and the rise of mobile devices and decided that AMP was the best solution. This means they have invested heavily in integrating it into their future plans, and this has major implications for publishers. It’s really important to recognize the Google AMP Project was created as an open source project and this is very much how Google has positioned and it and has wanted people to view it. This means anyone can contribute to it’s development and betterment. However, many seem to still not fully understand what it is. You can read more about it here. Like the idea or not, Google is reacting to a blind spot for many publishers. The rise of mobile users has come fast and site owners, publishers, and ad ops professionals have not been able to react fast enough to satisfy users. 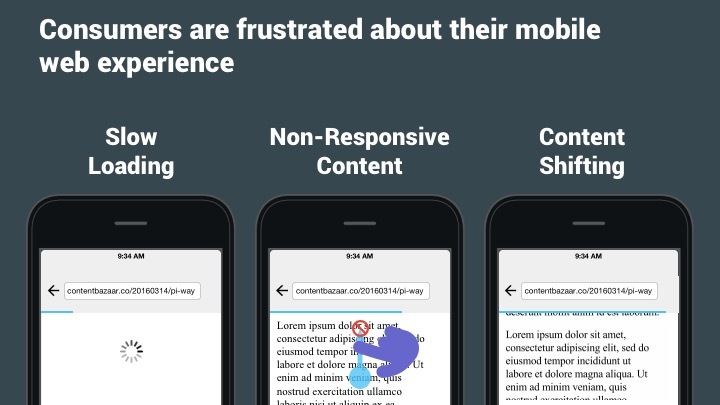 Google is attempting to make the mobile experience better for users in hopes of helping publishers deliver content better (and hopefully monetize their sites better too). Is Converting Pages To AMP Going to Help SEO? This is really where a lot of the buzz has been about AMP. The early AMP Pages (which was news sites) showed in a special carousel at the top of Mobile results. This was a nice shot in the arm for news sites. It technically did not increase their SERP, but it did put them at the top of the results (a slight technicality). This means that early AMP users often saw big increases in traffic. Will you get these same increases if you do the same thing? Well, it depends who you ask, but the data suggests it will probably help… probably. In many of the sites we have tested, the early results have been very good. We have a few static sites (they have not been updated in a while) experience major search positioning increases after converting to Google AMP. Here, you can see that Google explicitly says that Google AMP is not a search ranking factor. However, they do acknowledge that page speed is and that this could be indirectly improving SERP. They are also quick to say that users “love” AMP; thus user metrics are better on these pages too (which are ranking factors but these results appear to be mixed in reality). 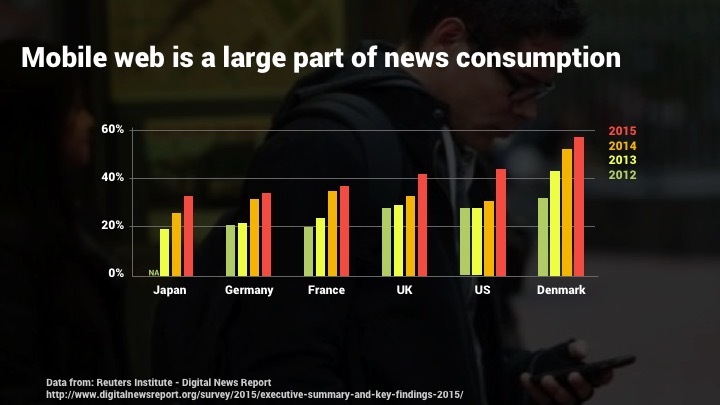 Also, it’s important to keep in mind users are truly going mobile. Most traffic is on mobile devices now and publishers who are best positioned to cater to these users will continue to benefit organically from Google. 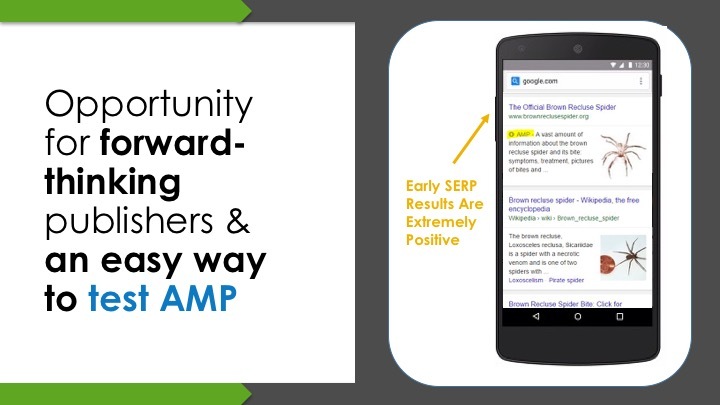 Ultimately, will Google AMP help SEO? The answer is probably, yes. Both short term and long term. Will I Make Less Money on AMP Pages? This is another question that depends on who you ask. The truth is that we’ve seen (from experimenting on our owned sites) that AMP pages typically makes less than traditional mobile responsive pages. However, Google has a different perspective. Since Google is only looking at Google revenue (AdSense & Ad Exchange), they say they are seeing increases in publisher revenue from AMP. They also claim increases in CTR and other important revenue metrics. Since AMP currently takes away a few tools — like header bidding — from publishers, we’re seeing that on average AMP makes less than typical mobile pages. This is because few publishers rely solely on Google revenue for their site. Most have a series of ad networks or exchanges they work with, and those are unaccounted for in Google’s current evaluations. Should I Convert My Pages To Amp, Or Not? Here’s what you need to consider. 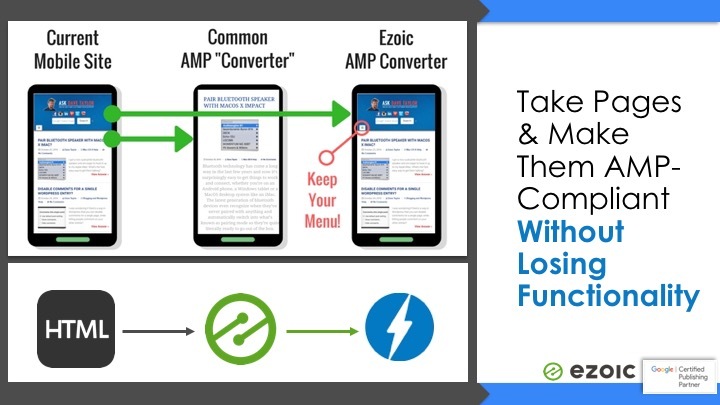 If you convert your pages to AMP, you will likely be able to increase some organic traffic. You will also be supplying users with a much faster mobile experience (providing them a better experience). However, you will probably make less money from these pages. Is there a balance where the increased traffic makes up for the decreased earnings? Maybe. No one really knows yet. We think the best solution is to test it. We have a free AMP converter we just launched (that is in beta now) exclusively for publishers. If you want to try it for testing, simply sign-up for free and we’ll let you try it out. Google is clearly driving AMP forward, and just like the rise of mobile, publishers will have to deal with pages making a little less at first as everyone in the spaces adjusts (including users). However, we’ve seen mobile earnings rise since even a few years ago and we expect the same with AMP. The best advice as it relates to converting pages to Google AMP is to start exploring the idea now. 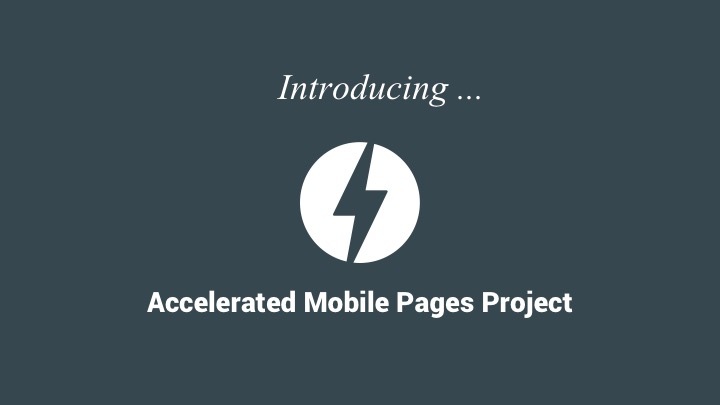 I would encourage you to exercise caution but to be open-minded about converting pages to AMP. 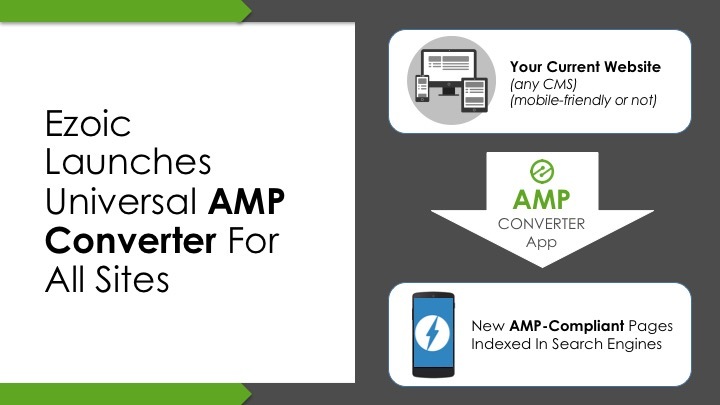 If you’d like to try the only AMP Converter built by a Google Partner sign-up to test it for free.